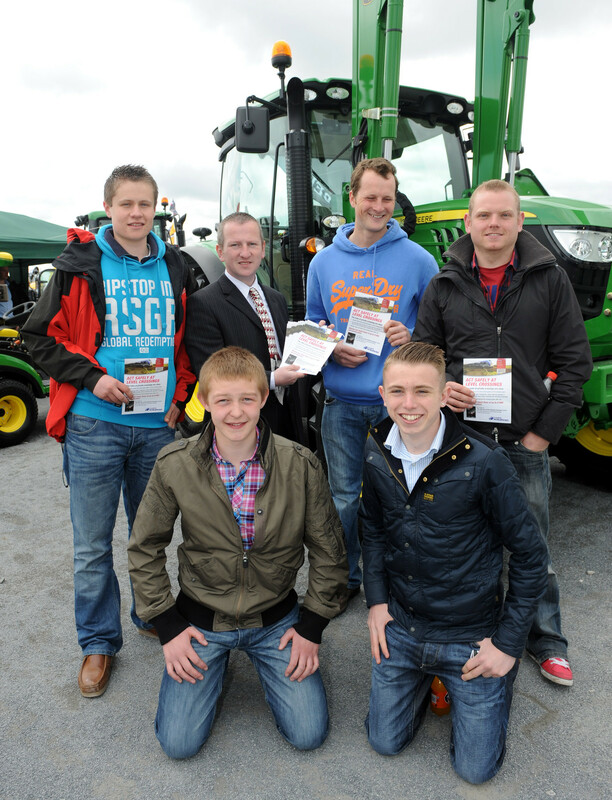 Level Crossing Open Days, with awareness print and collateral. Stree theatre group performing throughout June and July at county shows and open days. Local press coverage anticipated. 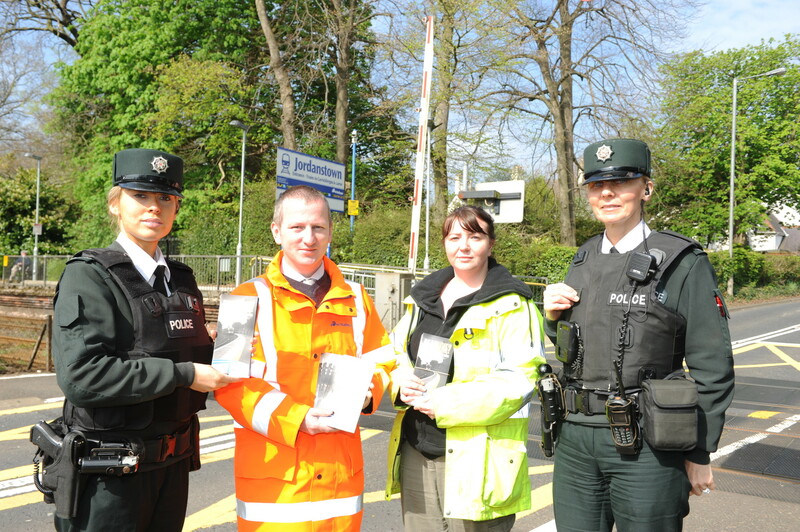 We are running a campaign throughout June and July to support pedestrians and cyclists. All camapigns will be run locally with the support of the British Transport Police and we are, jointly, holding an Operation Look the week of June 22nd. 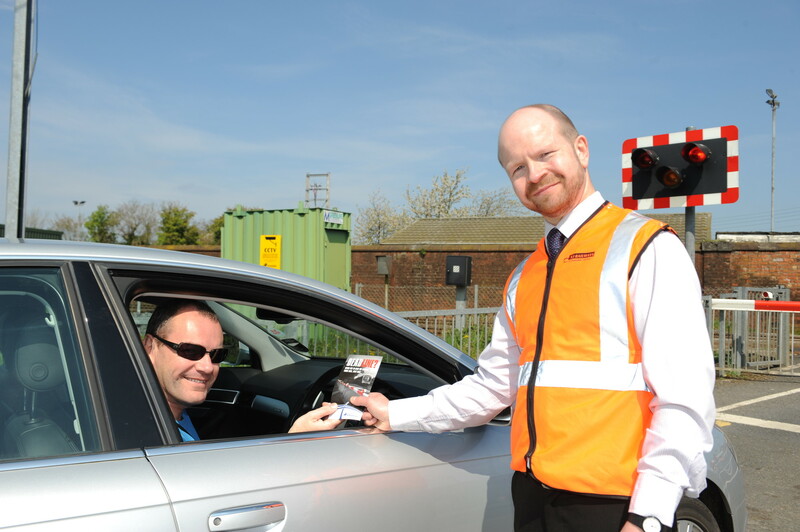 Distribute safety information at a number of key crossing locations on our network. 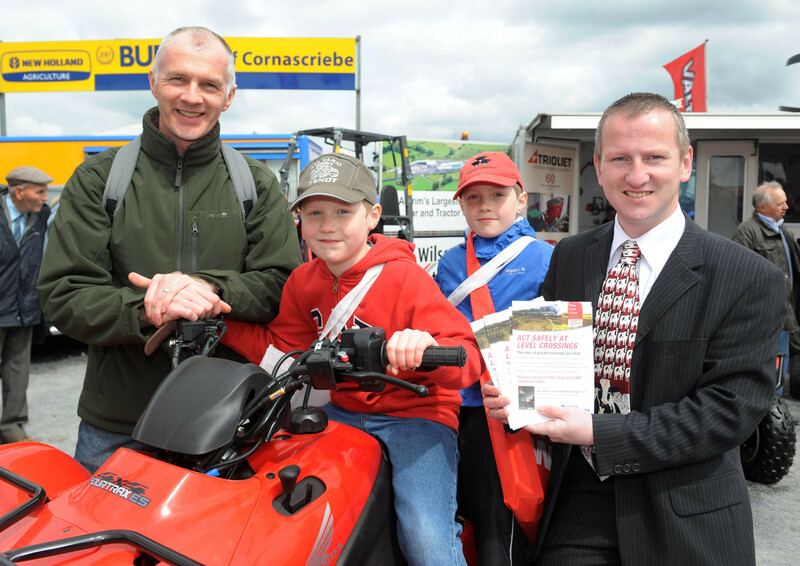 Visit a number of regional agricultural shows to promote the safe use of public and private crossings. 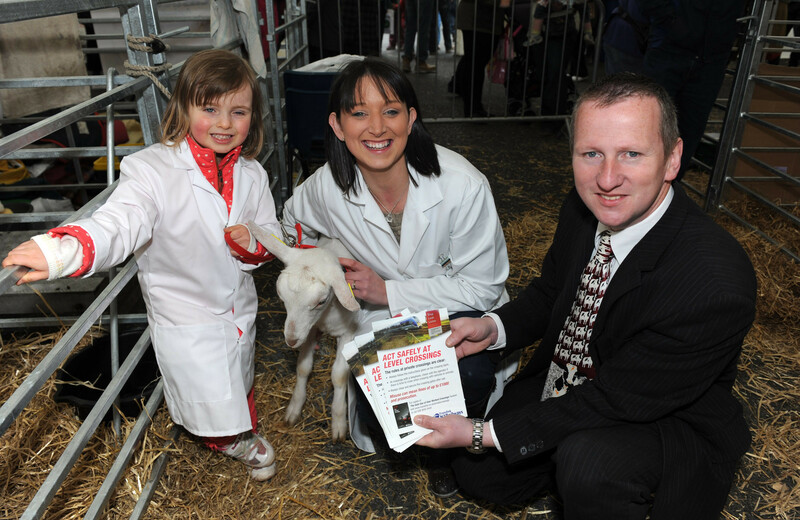 Raise awareness through the local/regional press.